The sale will allow Callon to focus on three core operating areas. Credit: mhouge from Pixabay. Callon Petroleum Company has agreed to sell certain non-core assets in the Midland Basin for $260m to streamline its business and focus on core assets. Under the definitive agreement, a provision for potential incremental cash payments of up to $60m related to future commodity prices is also included. The proposed sale covers Callon’s Ranger operating area in the southern Midland Basin. The buyer, whose identity was not revealed, will acquire the company’s 66% working interest in 9,850 net Wolfcamp acres. 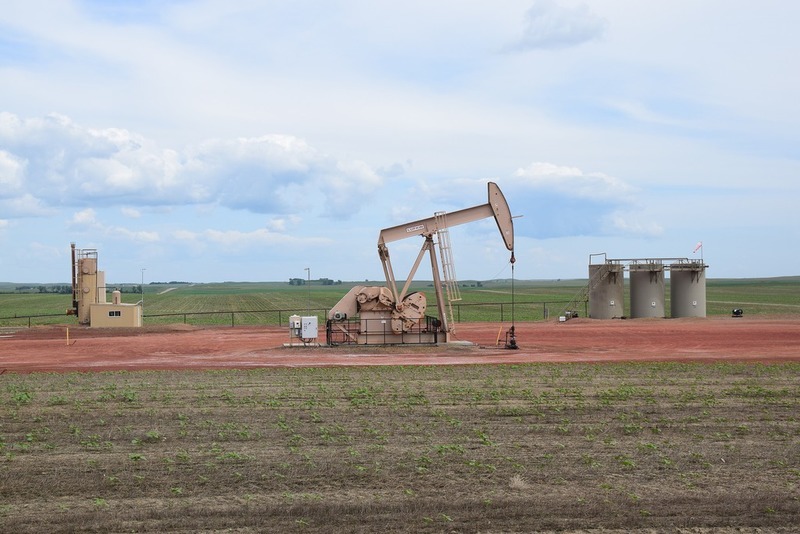 Other assets include more than 80 currently producing horizontal wells and 70 net delineated locations. In February, the average daily production from these assets stood at 4,000 barrels of oil equivalent per day (boe/d). Callon noted that the transaction will not affect its capital plans for this year. Callon Petroleum Company president and CEO Joe Gatto said: “We are delivering on our commitment to drive enhanced capital efficiency by monetising lower margin, non-core properties that have not competed for capital on a sustained basis. “The proceeds from this divestiture will accelerate our debt reduction initiatives and also provide the opportunity to retire our preferred stock, reducing our cash financing costs. In addition, the transaction streamlines our business with a resulting focus on three core operating areas. Callon appointed Jefferies to provide financial advisory services for the sale. During the first quarter of this year, Callon completed a strategic trade to expand its contiguous position in north-west Howard County. The company acquired two incremental long-lateral drilling space units (DSUs) in exchange for certain low working interest properties in Midland County. The exploration company expects to achieve annual production of 39.5-41.5Mboe/d this year and plans to place between 47 and 49 net wells on production.